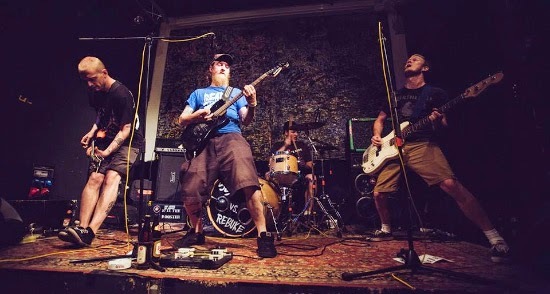 [URL=http://www.skatepunkers.net/search/label/Rebuke]Rebuke[/URL] is a melodic punk band from Gothenburg, Sweden that has been around since 2003. The band, which is recording a new album, have posted a video of a new song. You can watch it right [URL=https://www.facebook.com/video.php?v=10152962217591084]here[/URL].